Fat Tuesday is February 13, but we're celebrating the entire month of Carnival with these iconic New Orleans feasts. 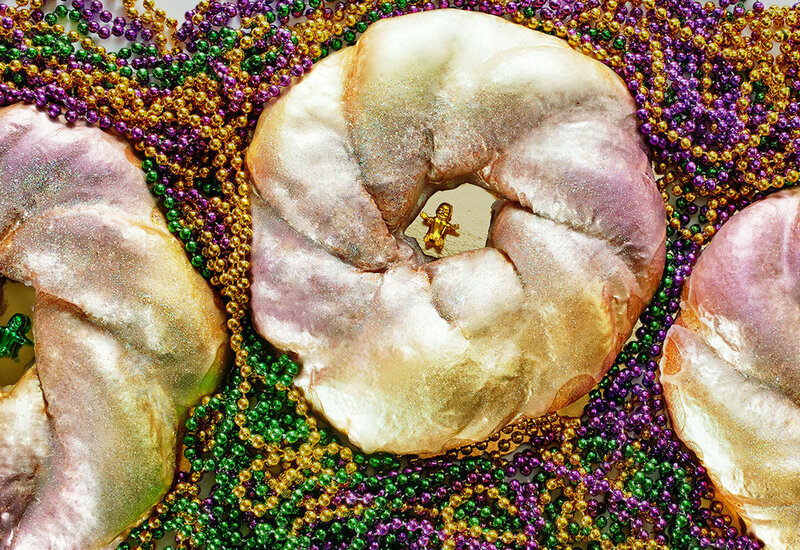 Take part in New Orleans' biggest party with Gambino's traditional filled king cakes ready to be decorated with purple, green & gold, the original muffuletta from Central Grocery and Café du Monde's famous beignets. Order these NOLA favorites now and schedule them to arrive early because they're made-to-order and likely to sell out. Laissez les bons treats rouler!